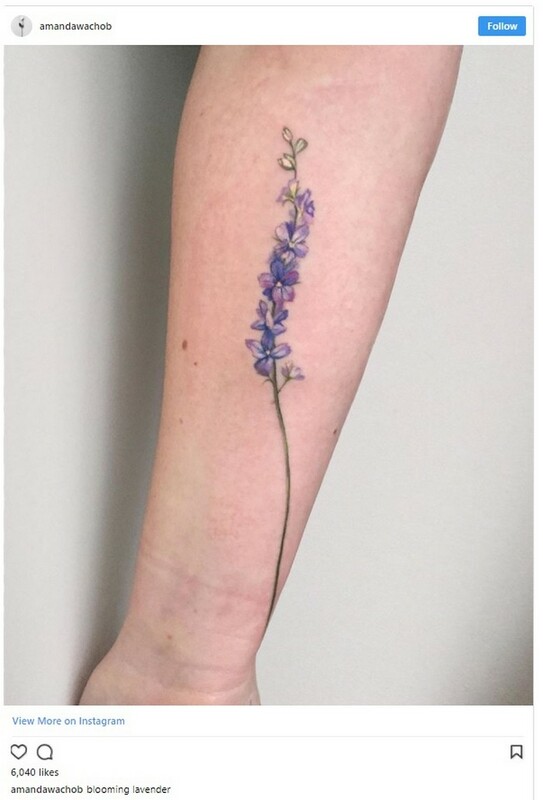 Flower tattoos are all the rage this year with body art lovers, and once you see the trend, you will be obsessed with it... 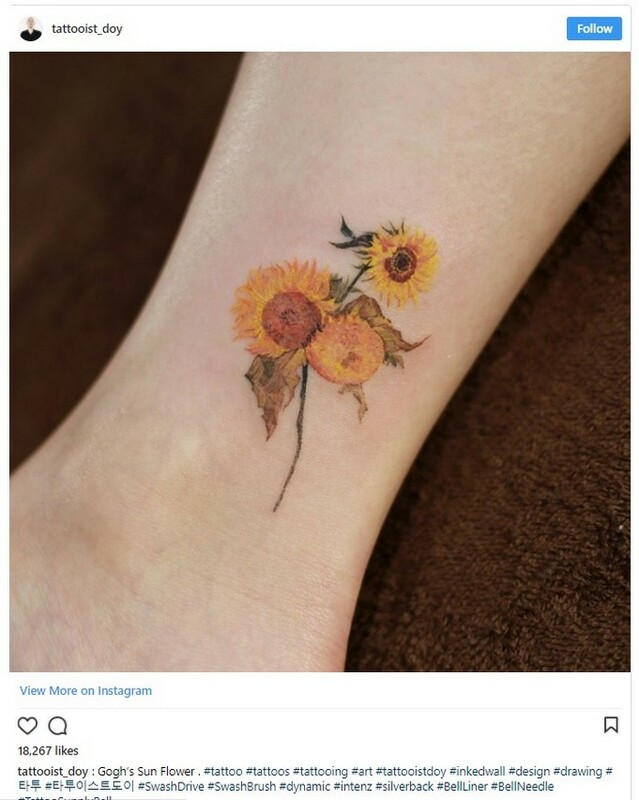 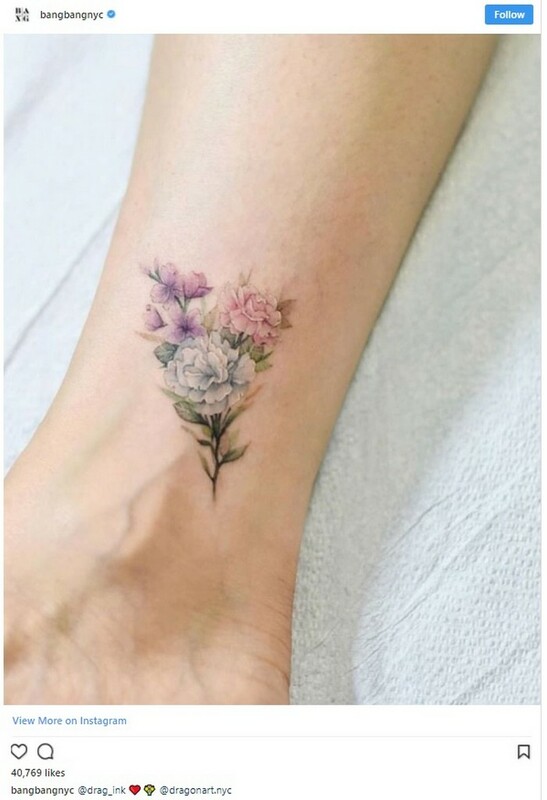 Check out some gorgeous delicate flower tattoos that you want to get for yourself too. 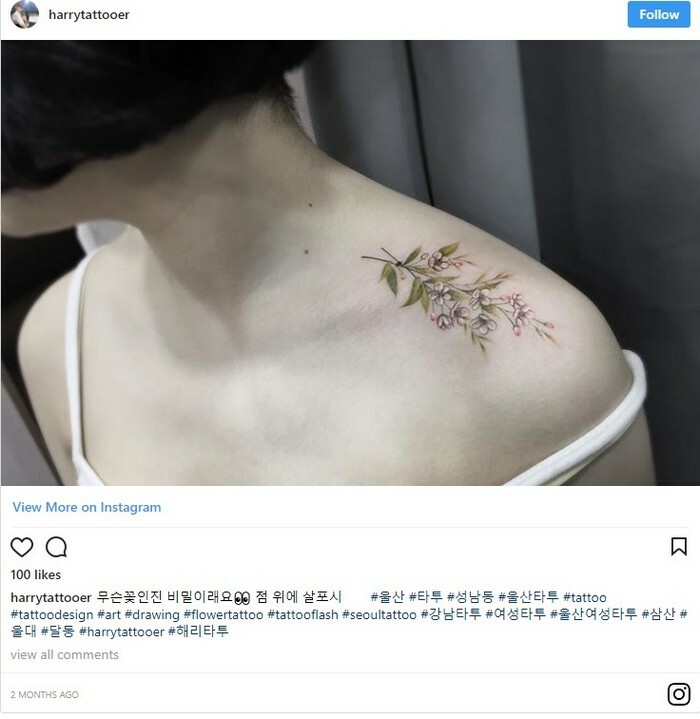 Tattoos are a great way to express yourself, and while some artists aren't all that great when it comes to accuracy, others make their beautiful mark on people's skin in the most beautiful ways. 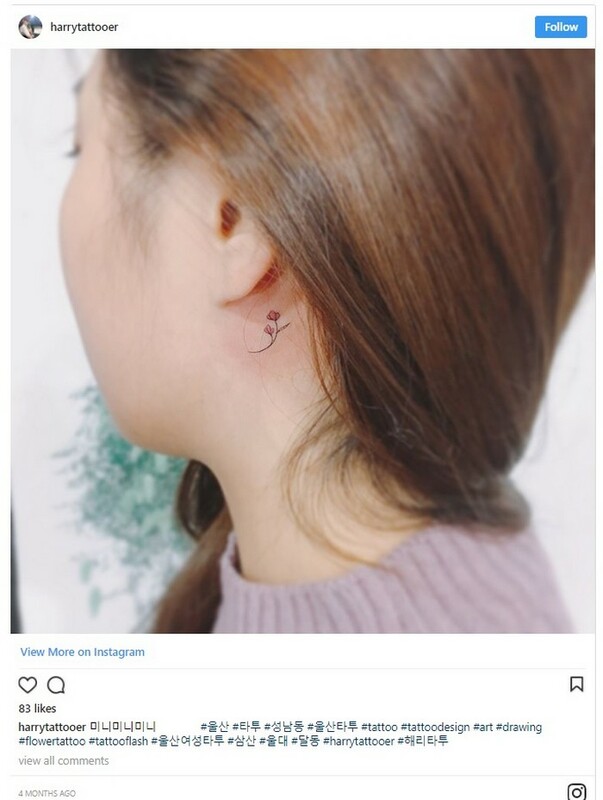 Like every other year, 2018 also has a trend tattoo that is sweeping people all around the world, and luckily, it's nothing like the 90's tramp-stamp. 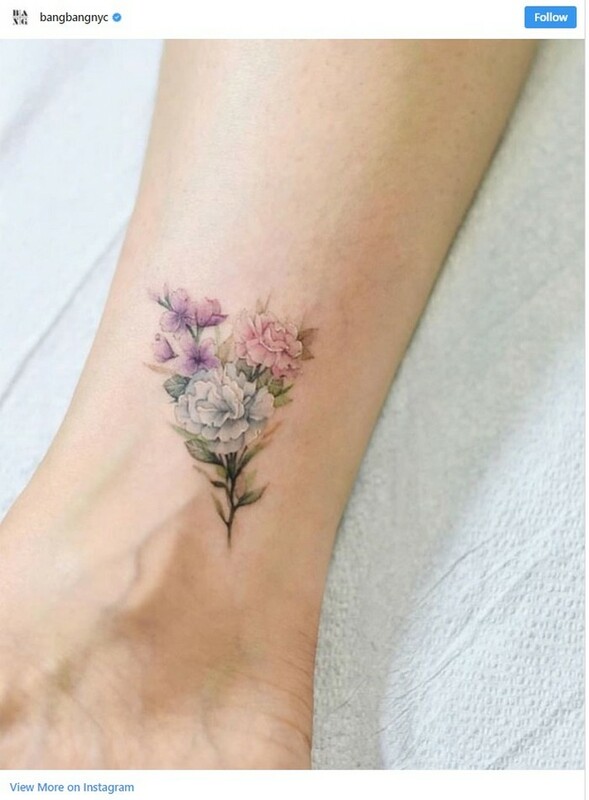 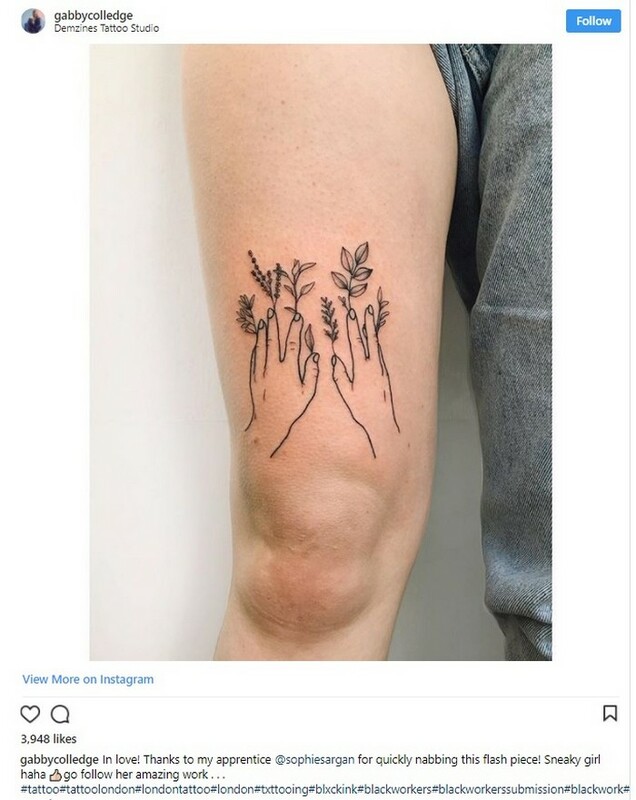 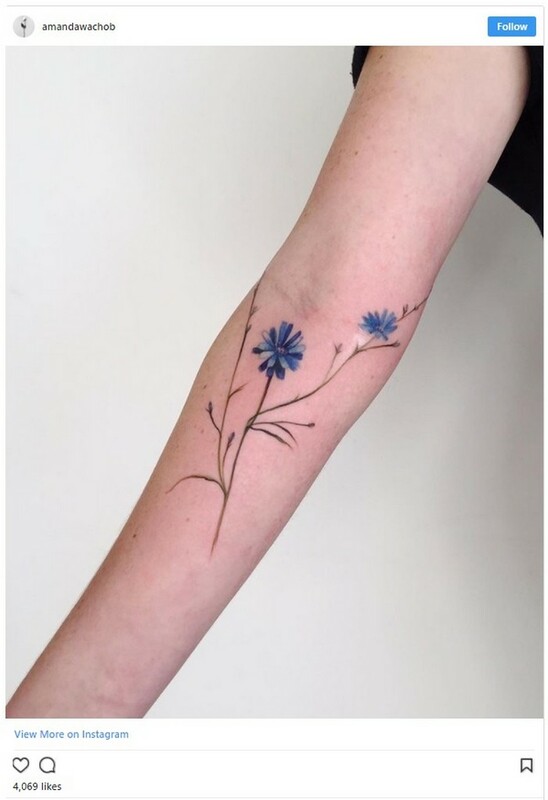 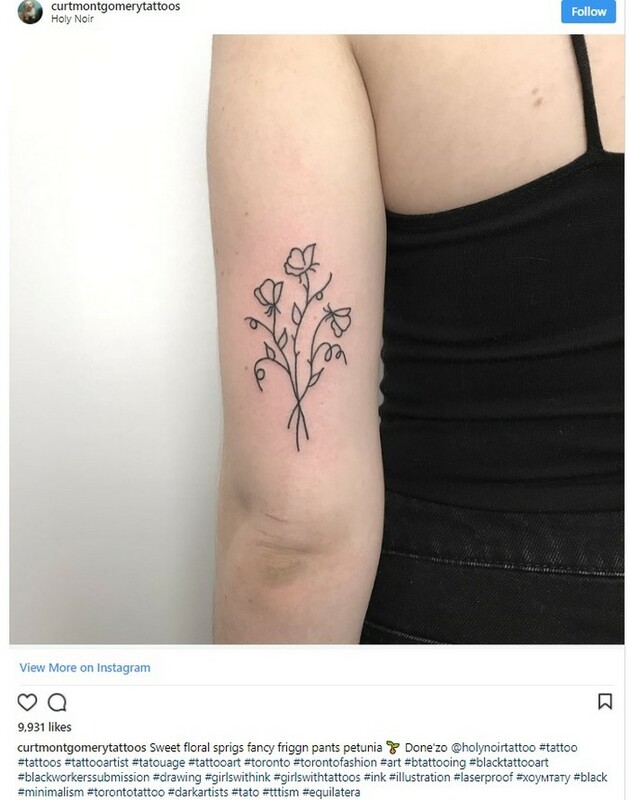 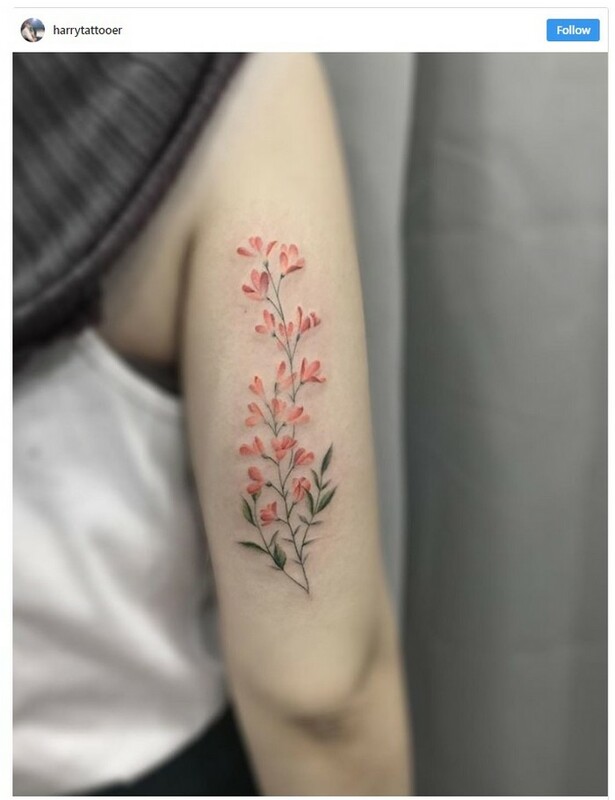 This year everybody is getting beautiful and delicate flower tattoos that look just like the real thing and look great on any area of the body. 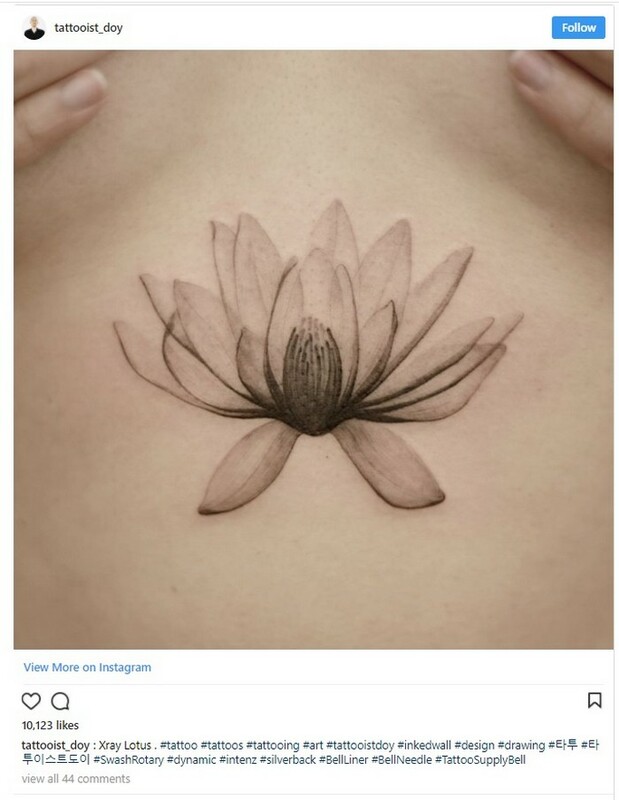 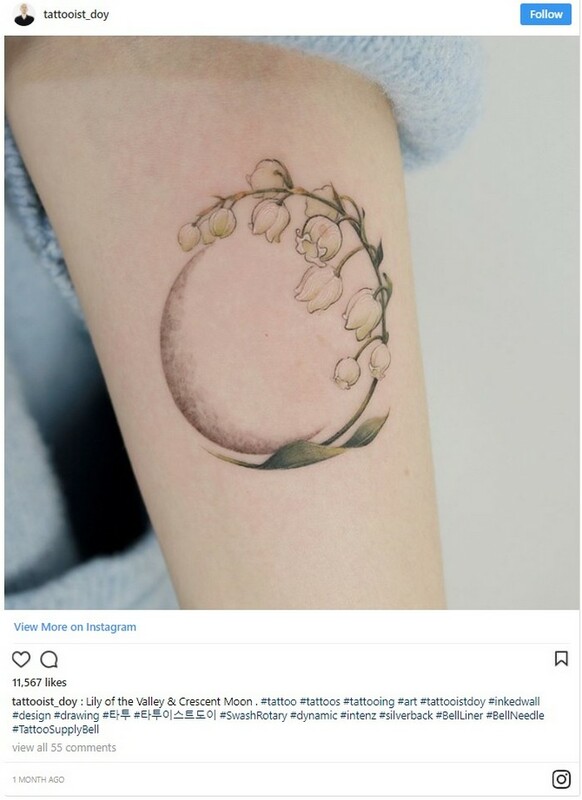 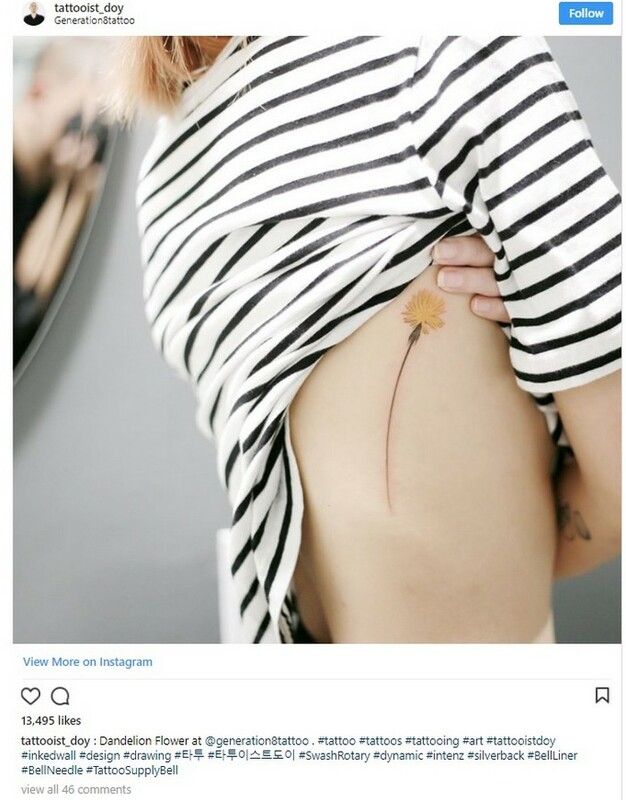 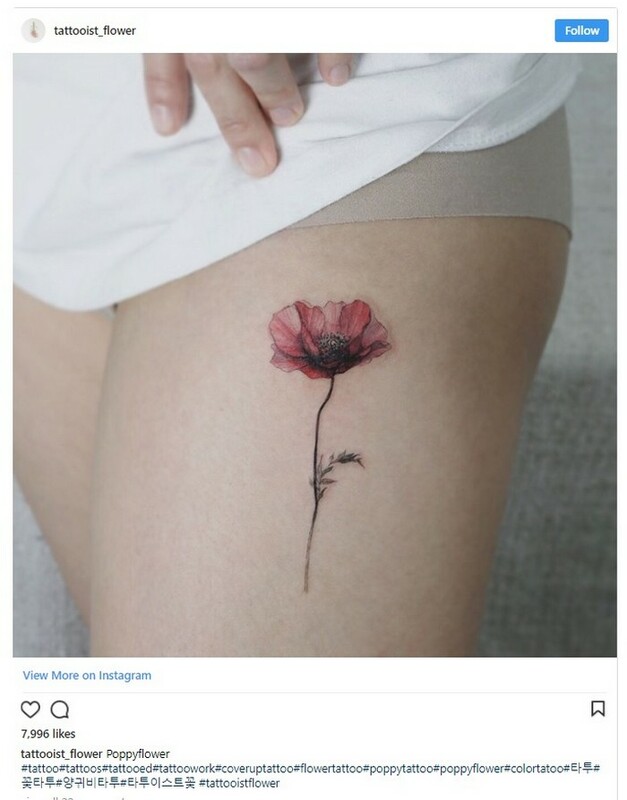 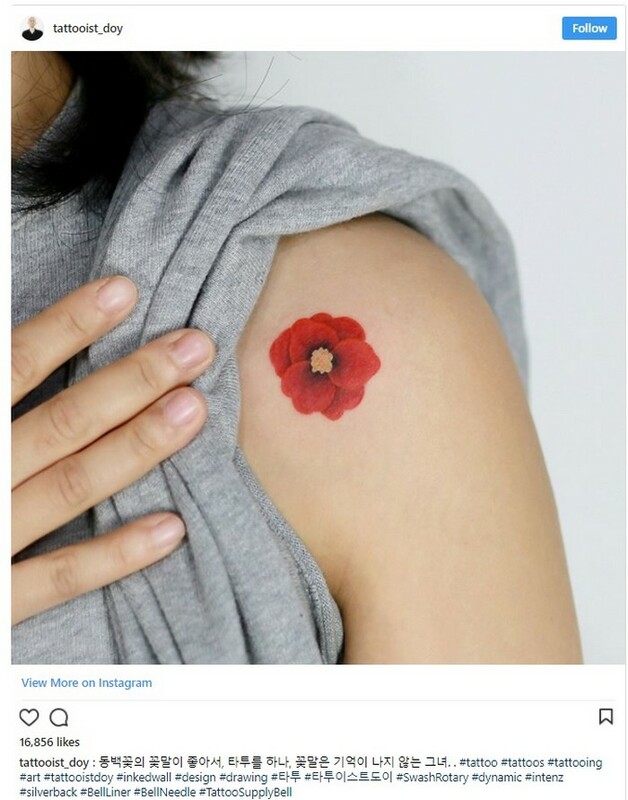 Men and women alike are getting these gorgeous tats that are even starring in the biggest fashion magazines, and we are definitely big fans of the small flower tattoos.